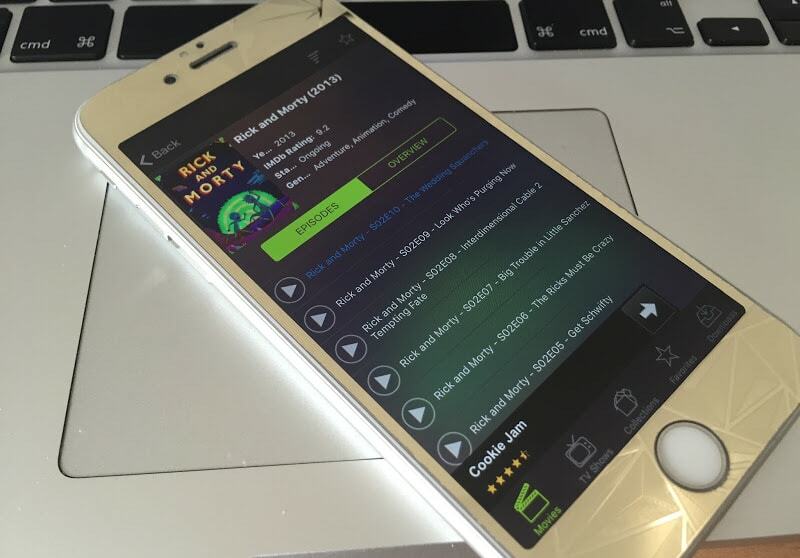 Are you looking to download Cartoon HD iPhone App without doing a jailbreak? It has been tested on iPad and iPhone running firmwares iOS 10 and above versions. (But has not been tested on iOS beta versions). 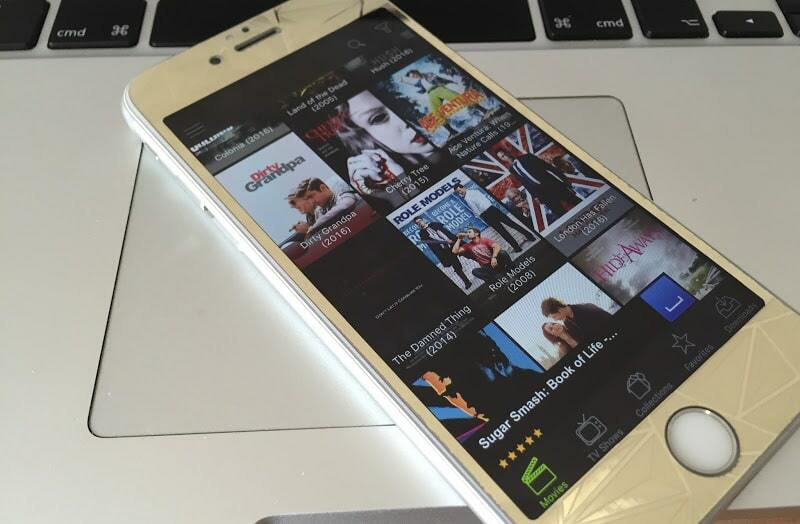 As a good alternative, you can download MovieBox app for iPhone or iPad. You might know that some apps require Cydia Repos to be installed, which means that the device needs to be jailbroken. 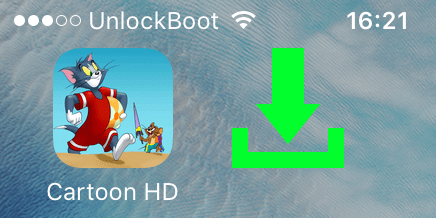 And because that’s not what you’re looking for in this instance, we have a guide to help you download Cartoon HD Pro without jailbreaking or installing Cydia on your device. Download Cartoon HD ipa file and Cydia Impactor from this page. Install and launch Cydia Impactor on your PC or Mac. Drag and drop the Cartoon HD ipa file to the Cydia Impactor window. Enter your Apple ID email and password. Find the new profile and tap the button that says “Trust”. Give some time to the app to proceed through installation (1.5 MB is the file size so it shouldn’t take long). Launch Cartoon HD Pro App and tap “Trust” in the warning provided by the popup. When you successfully download Cartoon HD for iPhone by following these steps, the results will be available after opening the app the iPhone. The TV series will be available in the main screen. If you pick up “Rick and Morty”, all the episodes will be available for every season. Also, by selecting “button for watch”, you’d be able to pick up the quality you want to see first (for example, you’d be able to see 360 and 720 options before a video starts for some episodes). This would greatly benefit those who are on a monthly data plan. Important thing to know: Some of iPhone users who tried this method report that they sometimes see “Not being able to download app at this time when they reach step 4”. If that happens to you, try saving the tutorial and repeating the steps after some time. Feel free to leave comments, and do share your knowledge if you know another workaround to download Cartoon HP iPhone app without jailbreak. Next articleNintendo Switch Vs Xbox One X: Which Console You Should Buy?